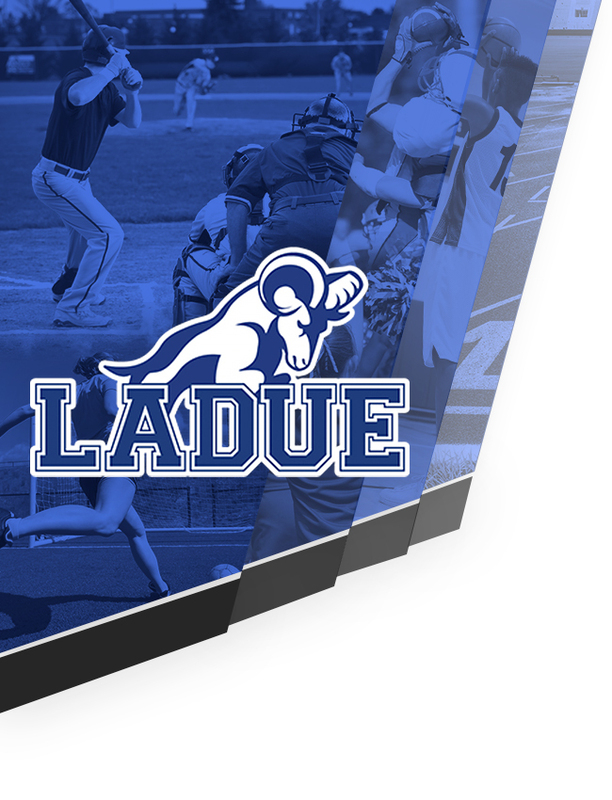 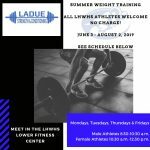 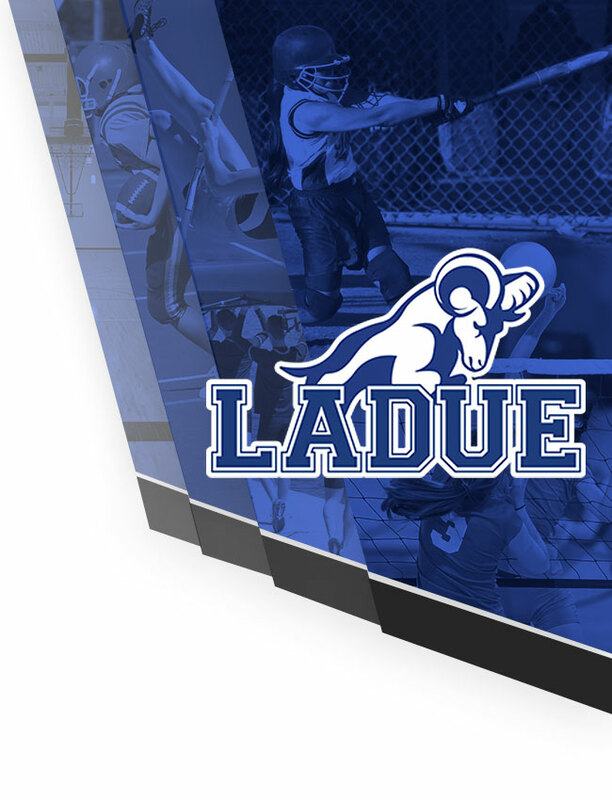 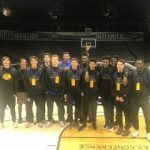 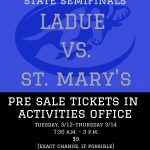 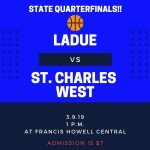 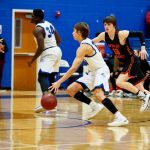 Boys Varsity Basketball · Mar 9 LADUE BOYS BASKETBALL WIN QUARTERFINALS! 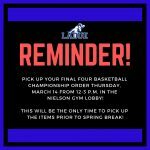 GET YOUR APPAREL! 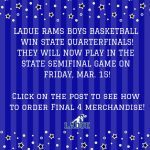 Boys Varsity Basketball · Mar 5 LADUE RAMS WIN SECTIONALS IN OVERTIME!